Have you ever found yourself scrolling through photos online and imagining yourself in the place pictured? Rest assured you are not alone! Instagram, for travelers especially, is the perfect resource for gathering inspiration on where to take your next weekend getaway or vacation. One of the top considerations when picking a destination is “going somewhere where I can take memorable pictures,” according to Expedia. 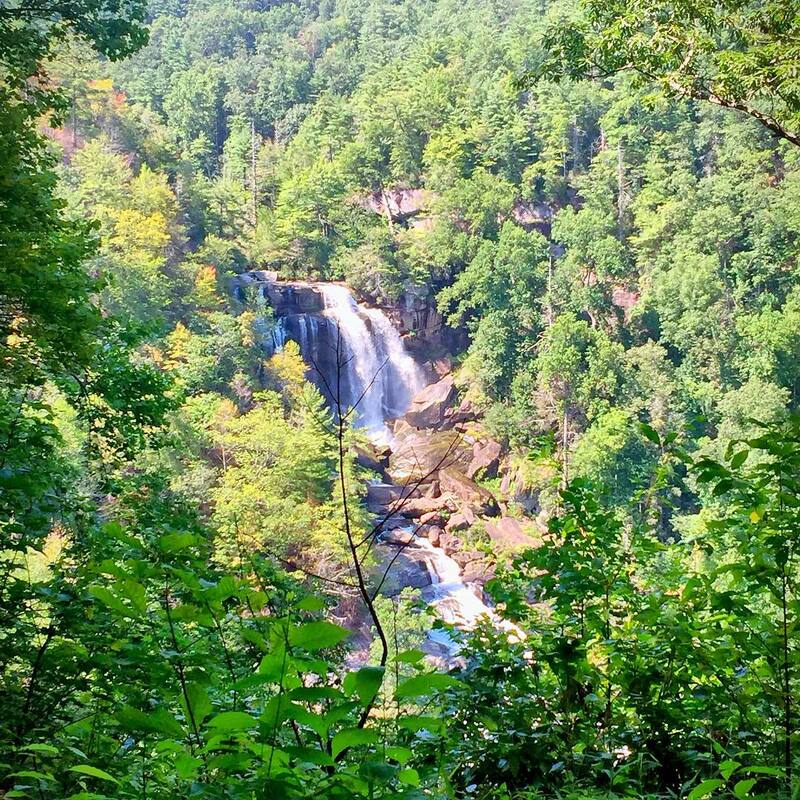 In the North Carolina mountain towns of Cashiers, Cherokee, Dillsboro and Sylva, there is no shortage of Instagram-worthy sunsets, waterfalls, and scenic views. To showcase some of the very best traveler photos in Jackson County, we created a new section on our website that one can use as a visual trip planner. Click here to access our new Visitor Galleries. Find a photo you love in our feed that really makes you want to visit. Trust us – you’ll have a hard time deciding on a favorite! If you see a waterfall you want to check or a place that has delicious looking BBQ, burgers or tapas, use the ‘save’ feature (it looks like a bookmark) located underneath the photo on the right. Name the collection something fun like ‘Weekend Road Trip to NC.’ This saves the image to your collection and you can easily find it later when you get here. Explore by geo-tag! See something you like on our page? Click the location name above the photo and see other photos people have taken there. Don’t take our word for it, look at all the other photos people have posted. We’re pretty sure you’ll fall in love with Jackson County. Explore by hashtag – if you’re savvy, check out all our towns (#SylvaNC, #CashiersNC, #GlenvilleNC, #Cullowhee, #CherokeeNC) to see what’s going on in each town. Check out our Instagram story highlights to see videos, suggested itineraries and more. They’re located right beneath the bio in our profile. You’ll be glad you did! Have a question while traveling here? We’re here to help – DM us and we’ll reply back – a real human! As you walk along Sylva’s Main Street, you are greeted by the stately Jackson County Courthouse at the end of the street on a hilltop overlooking the town. 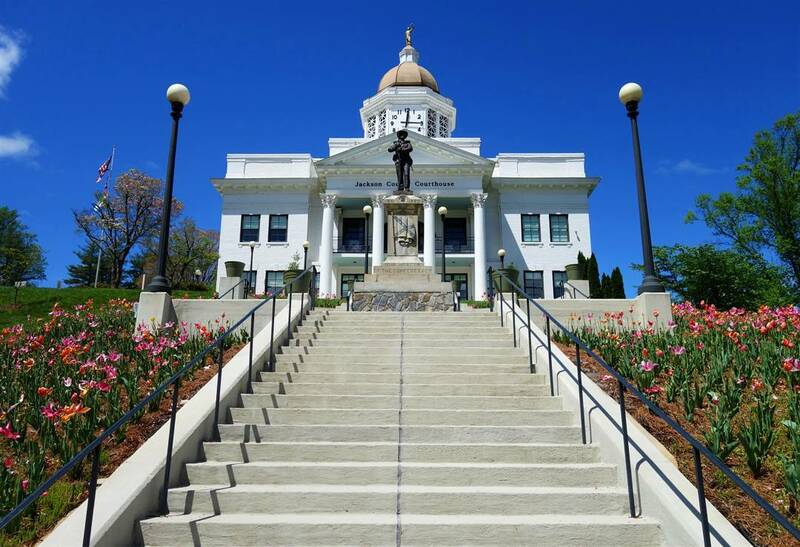 Known as the most photographed courthouse in NC, climb the 107 stairs to snap an incredible photo overlooking the picturesque downtown Sylva and the surrounding mountain backdrop. Known as the best-smelling trail on the Blue Ridge Parkway, this surprisingly easy 1.5-mile loop winds through a spruce-fir forest to the loftiest point in the Great Balsam range (not to mention one of the highest peaks on the East Coast and Jackson County’s loftiest pinnacle) at 6,410 feet. No matter what time of year, the summit will offer a spectacular view, whether it’s of lush greenery in summer or the vibrant reds and golds in fall. Before even beginning the hike, you are greeted with breathtaking views at the Haywood-Jackson Overlook – an ideal spot for iconic road trip pictures. Be sure to stop about 0.3 miles down the road to snap a selfie at the sign marking the highest point on the 469-mile Blue Ridge Parkway. Affectionately referred to by locals as “the Tuck,” the Tuckasegee River’s pristine mountain water flows almost the entire length of Jackson County. 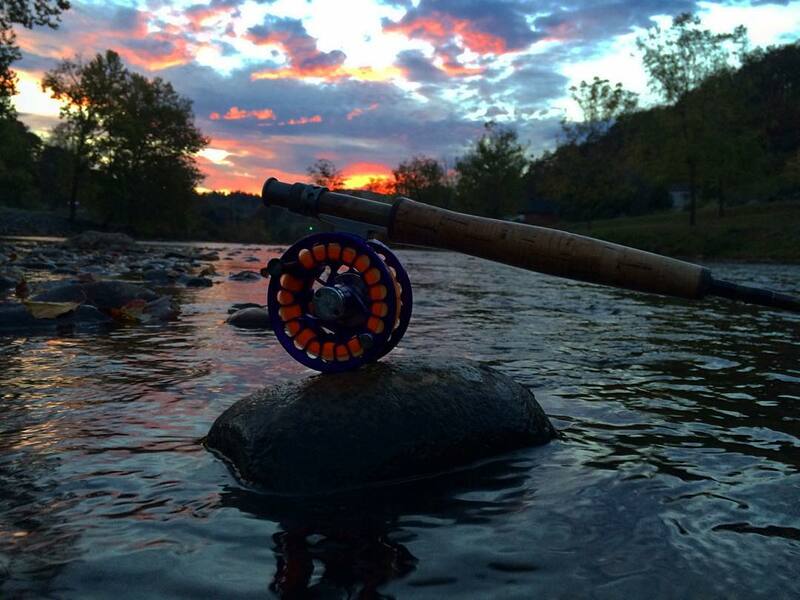 Beloved for its beauty, as well as the many recreational opportunities it offers to both area visitors and residents, the Tuckasegee is the perfect place for fishing, paddling, kayaking, whitewater rafting, tubing and canoeing. Whether you want to capture your experience of floating the wide, calm stretches or paddling through whitewater gorges, taking the Tuck plunge at a riverside park, combing the smooth river pebbles along the shallow shore, or hiking to your own secluded sun bathing rock, you’re sure to snap a fantastic shot. Whitewater Falls is one of the highest waterfalls east of the Rockies, with the upper section falling 411 feet. With an easy hike, a newly-paved path to an overlook with an excellent view of the falls. There are a few different places to visit to get various perspectives of the falls, and each one just as breathtaking as the next. These majestic falls are an outdoor lover’s dream and will leave a lasting impression on any spectator. 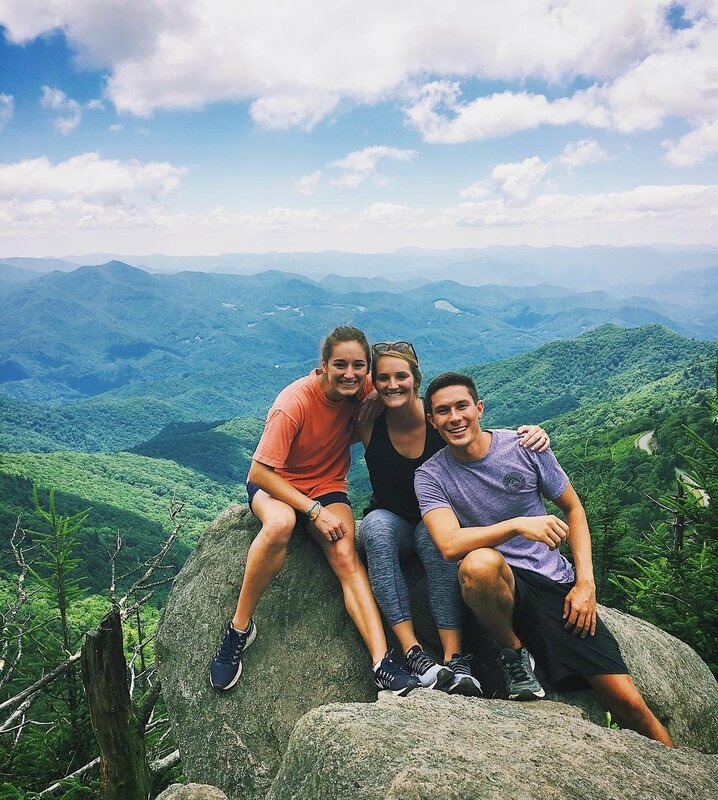 For an uphill, short hike with sweeping panoramic views along the way making every step worth it, Waterrock Knob Trail will literally take your breath away. A 1.2-mile roundtrip hike along the Blue Ridge Parkway will take you to the top of the 6,292-foot summit where the perfect shot awaits. 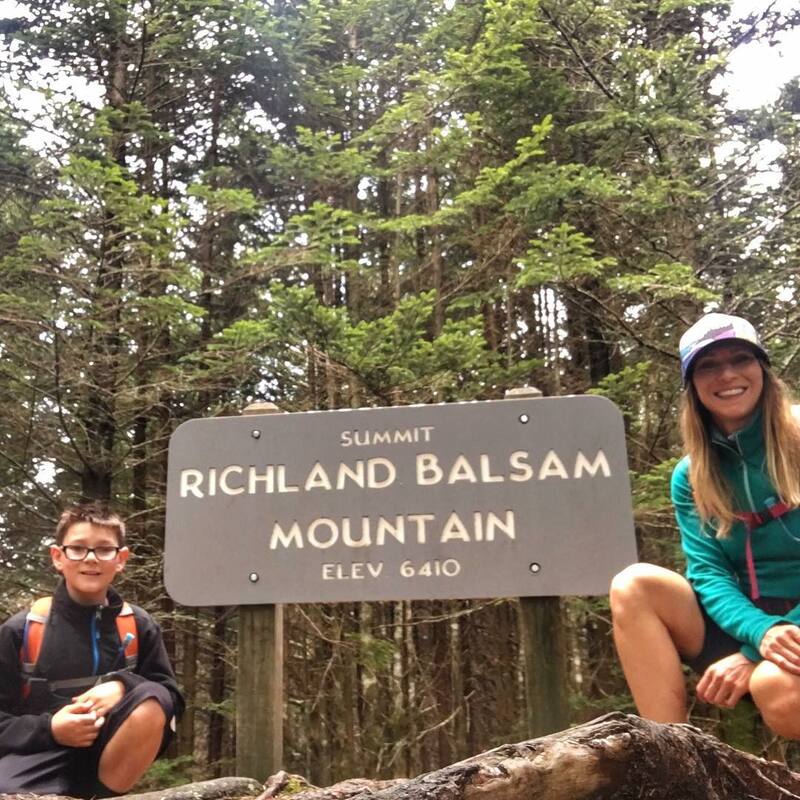 From atop the rocky pinnacle, there are several 360-degree vantage points where you can see up to 50 miles out on a clear day to the Smokies, Maggie Valley, and the closely-condensed peaks of the Plott Balsams. At 6,292 feet, Waterrock Knob is one of the 20 highest peaks in the Eastern US and is particularly awe-inspiring at sunrise and sunset. Even the parking lot offers expansive views across the Plott Balsam Mountains all the way to the Smokies. 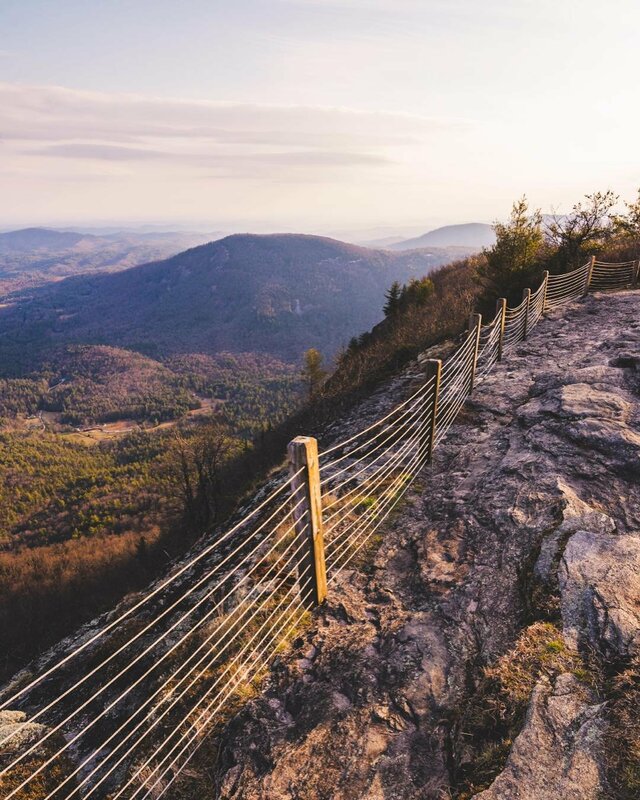 With the highest vertical cliffs in the Eastern United States, Whiteside Mountain towers over the valley below at its 4,930-foot crest, making it the perfect spot to capture a stunning photograph of the surrounding mountains. You might also consider snapping a picture of the mountain itself, as the sheer, vertical cliffs are some of the country’s most recognizable peaks. Additionally, the former Grimshawes Post Office, which was thought to have been the nation’s smallest post office, sits at the top of Whiteside Mountain. From any vantage point, on the mountain or below, you’re sure to get a photo that your followers will like – in all senses of the word. Tag your photos with #PlayOnJacksonCountyNC to share your adventure. 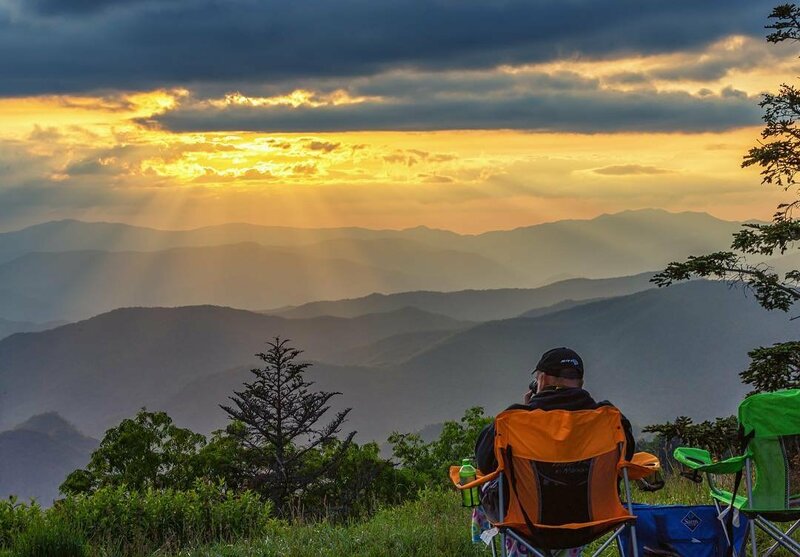 From sunsets overlooking an Appalachian mountain range to your favorite spot along our Ale Trail, Jackson County has a little bit of everything. Now all you have to do is come see for yourself. Plan your trip here.